At Marwal Infotech Group. our professionals are proficient in the Dynamic website designing services as required by the client. 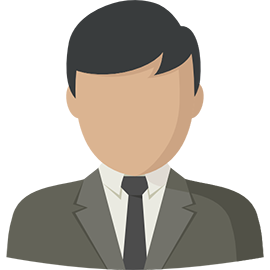 Our people have mastered the art of creating Dynamic designs for the web sites. We after research and understanding come out with effective designs that appeals to our client. Our entire efforts are directed as per the guidelines given by the client and create the things as per his understandings and wave length. We are pioneers in the Dynamic Web site designing. With cut throat completion it is desirable for large scale business organizations to go for Dynamic web site designing. Your web site is your mirror image of the enterprise .It in the nutshell explains the company’s goal and its very reason for its existence. A rightly designed web site not only acts as your ambassador in the web world but also provides you positive response to your business. Marwal Infotech provides you with best dynamic web site at the most economical cost in globaly. 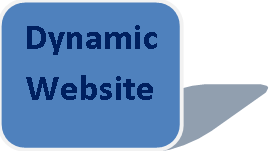 Dynamic Website is the need of the hour and if your company has much information, events or press release that it wants to share in public then dynamic website is the best option.